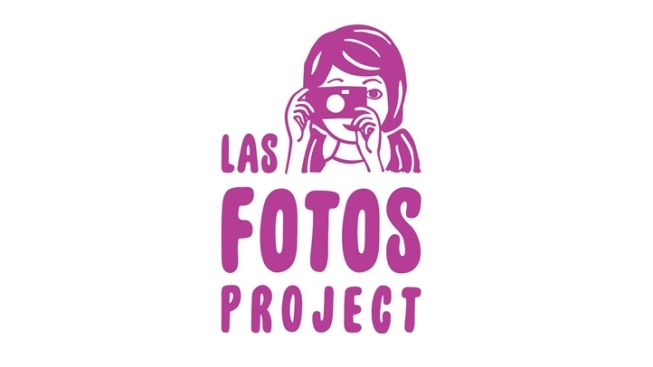 Las Fotos Project is a community-based photography program that works to bring about positive change for young women living in underserved communities throughout Los Angeles. Through one-on-one mentoring, photography trainings, and assigned field projects, Las Fotos Project provides a creative outlet for students, encouraging them to express their artistic talents and explore their imagination as a path toward self-confidence. Volunteers are needed for Viva La Muxer on May 25, 2019. We are looking for volunteer support with live event production, guest relations, social media & outreach, and logistics for day of. To volunteer, click here. For general volunteer opportunities click here.